Our mission is to provide the Community of Sebaa Enderta with the necessary financial, material, and moral support to combat poverty and disease. * Increase community participation in economic development activities and improve the quality of life in Enderta. * Help educate those who cannot afford to go to school. Provide financial and material support for school age children in order to succeed in their endeavor. * Provide financial and moral support for widowed mothers in their effort to raise their children and to find ways for mothers to help themselves and their community by establishing small-scale cottage industries. * Help farmers in our community by providing them with farming materials and with the necessary expertise which will help elevate their farming system. These are the children of Enderta, the future generation, who are supposed to be attending school but are fetching water and wasting their growing up years with no access to education. 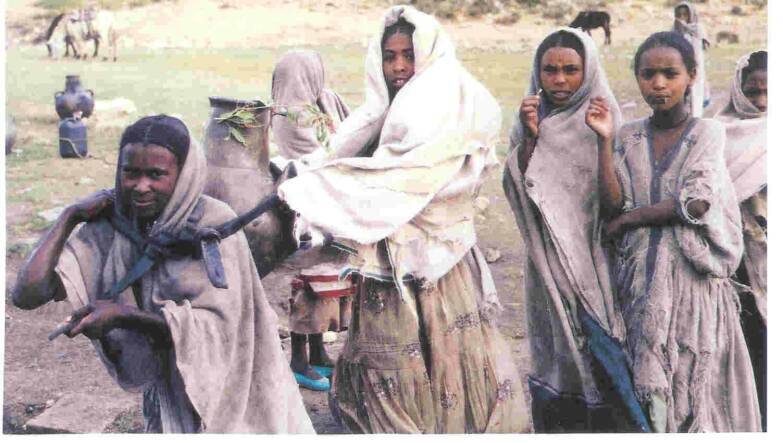 Deqi Sebaa Enderta, dedicated to help those who are less fortunate by fighting disease and poverty in Sebaa Enderta, Tigray (Ethiopia). May God bless your effort and help you in achieving your dream.